We live in a small southern town in the U.S.A. with not many cultural opportunities. Unlike bigger cities such as, Chicago, Los Angeles or NYC that have major festivals, and are a melting pot of cultures. However, as a parent raising a global citizen it’s as simple as seeking out opportunities! Opportunities to have your child exposed to the music, food, arts, and books of other cultures. I’m super excited to be participating in Creative World of Varya’s A-Z of Raising Global Citizens. My letter is “O” for opportunity! 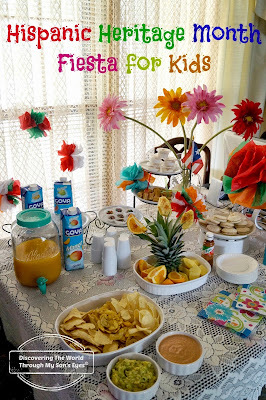 Host a Hispanic Heritage Month Fiesta for Kids! Play Latin music, and feast on Latin cuisine! 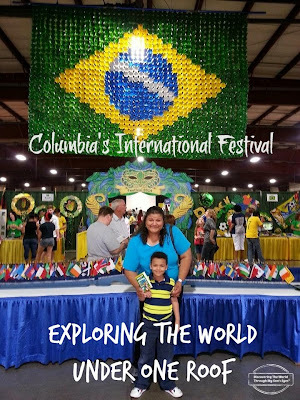 Visit cultural and international festivals! Meet, greet, and eat the food of other countries. Watch cultural performances and look at different country’s exhibit. 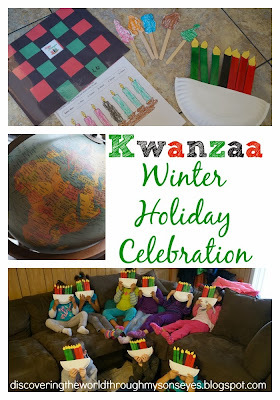 Host a holiday celebration that you don’t celebrate, and partake in the festivities! 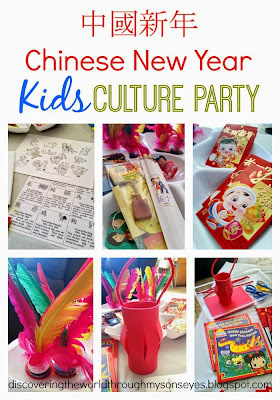 Host a Chinese New Years Kids Culture Party or a cultural playdate! The first time I did this I invited a Chinese student from a local university to visit our home. 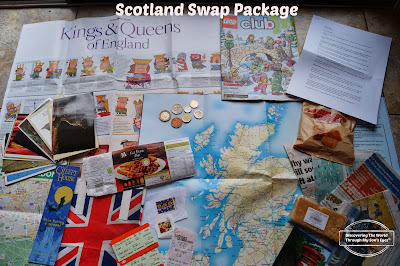 Join a cultural family swap! Meet families from other countries and exchange parcels of items from your country and send to each other. This give the children an opportunity to see and read first hand of a family living in another country. Read multicultural books, and participate in a kids around the world summer series! Listen to music in another language! A Little Mandarin is an excellent choice to train your child’s ear to Mandarin. Did you enjoy this post?? Take a look at the participating blogs of the A-Z of Raising Global Citizens below. 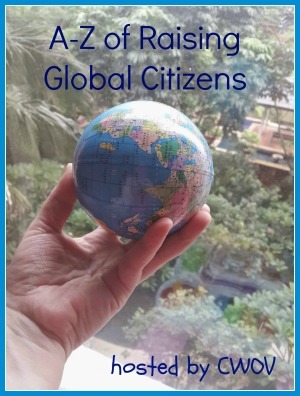 In these Series 24 bloggers of Multicultural Kid Blogs Community got together to share ideas and tips on Raising Global Citizens. Follow us from June 1st to June 26th as we share a letter of the alphabet and an idea associated with it over at Raising Global Citizen Series page! Thank you for sharing all these wonderful opportunities one can take! Where there is a will – there is a way. And truly in our times we can find a way to take advantage of Internet and globalization. Thank you for sharing and thank you for participating!